Fabtech 2016 has been quite satisfactory making a number of new interesting contacts. FABTECH gave the Eigen team a great opportunity to have face-to-face meetings with the existing and potential customers; forge the contacts that will be crucial to the success of their projects, gather information and discuss key industry topics and discover and gain an understanding of trends in technology and innovations. 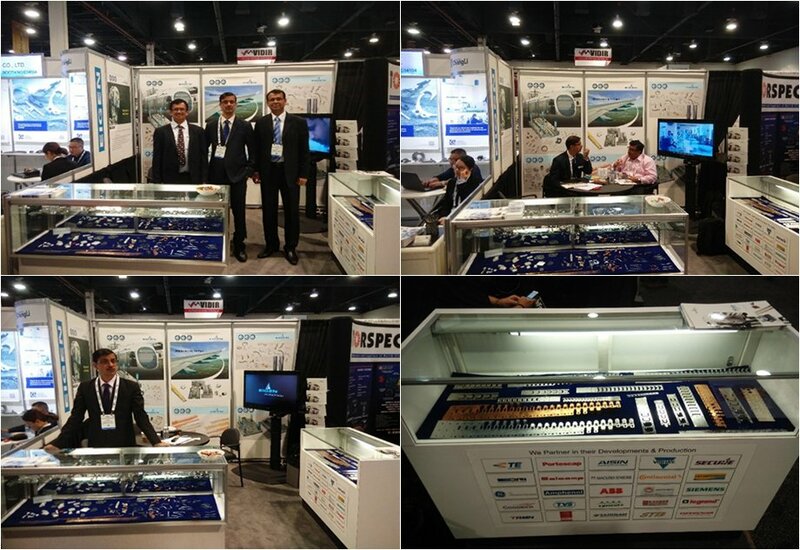 Most of the visitors were impressed with products at display appreciating the tooling capabilities, sub-assembly capabilities and the intricate parts manufacturing capabilities. It re-iterates our position to exhibit in relevant fairs like Fabtech and similar trade fairs to showcase the Eigen capabilities to increase awareness and to create business opportunities.